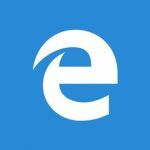 You might be tired of the constant security problems that you are finding on Windows today. Hackers will try hard to steal your personal and financial information if you run Windows. So what can you do? Install a version of Linux on your PC right away. We will let you know more about installing a version of Linux here. You don’t need to get rid of Windows so you can install Linux successfully. Ubuntu can be installed from a USB drive or on a dual-boot system, so you will have a lot of flexibility right off the bat with Linux right away. Also: 10 Reasons: Why should we use Linux? Linux is truly simple to set up, and you will manage to do it in no time. Remember that you can easily install codecs and software on Linux the easy way whenever you need to. Linux comes with everything that you might need to get the job done and have fun right away. This free, open source operating system has everything you need to get started in no time such as GIMP and Firefox. Linux is a very secure operating system despite the fact that hackers don’t like to exploit it due to the small number of users. Remember that Ubuntu has been created to be secure from the very beginning. Linux has been built under the open source philosophy where everything is open and free. You will support a strong global community of supporters of the free, open software movement too. 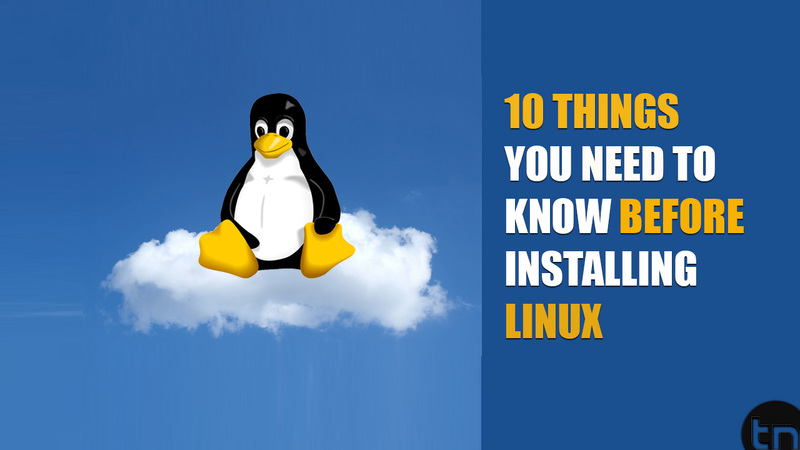 Linux has tons of versions that you need to think about such as Ubuntu and PCLinuxOS. Distrowatch is a good resource to read a lot of reviews about the different versions of Linux that you can use on your machine. Remember that Linux is free, and we cannot stress this fact enough today. Though you will have to pay for a version such as Elite and Red Hat Linux, most of the versions of this operating system are free. You can create your own USB drive to install a version of Linux such as Ubuntu. You can also find a guide online that will teach you everything you need to know to create this USB drive. Linux offers strong support for audio devices, scanner, printers, and other types of hardware. This is often a common myth among Linux users who believe that this operating system does not have enough support for external devices. WINE is an app that will allow you to run Windows apps on a version of Linux, but you might not get all you want. The reason for this is that some Windows app will not work. You can get the version of Linux that you want to use today for free. Ubuntu has a lot of amazing, free apps that will make your life easier down the road. Remember that any version of Linux has outstanding security features that you can take advantage of right away. This will allow you to have a lot of flexibility in no time. nice sir thanks ……. i always read your post your post always hit…………….